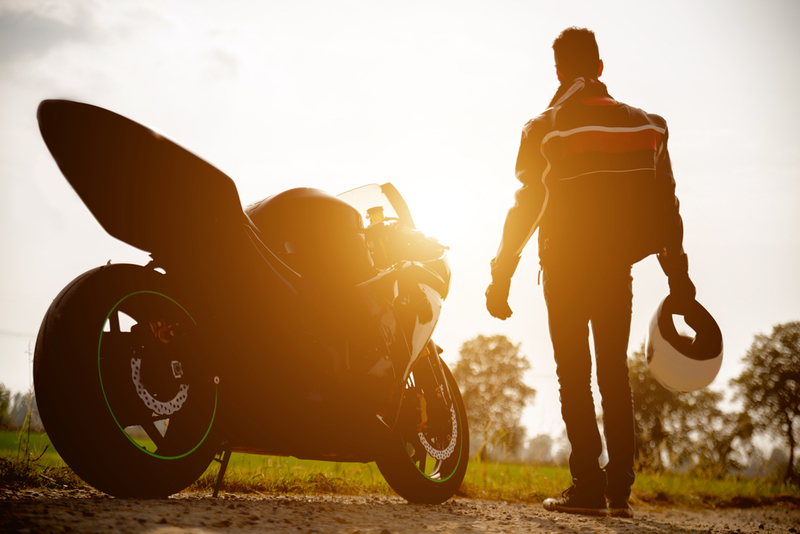 When buying a motorcycle, the first thing you should decide is the type you want – and that will depend on how you will be using it. Where will you be driving? Off-road, careening up and down dirt tracks? Or maybe you just want to cruise Easy Rider style down the great highways of America. What you plan on using your motorcycle for impacts the type of bike you need. The lower the number of miles on the bike, the longer it will generally last for you. But also take note of what year the bike was made and its history (accidents, maintenance, etc. ), as these can impact its functionality more than how old it is. 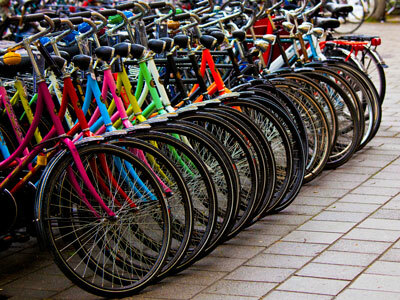 A neglected bike may have problems that don't appear at first, but will cause you major issues down the road. Over the years, motorcycles have become increasingly specialized, with advanced technology, features, and accessories. They also come in dramatically different shapes and sizes. For example, do you want one or two seats? Are you a new rider and want something light and easy to handle? Do you need space for luggage? You have an array of options, so research the different models and find exactly what you're looking for. Before you make a purchase or even start looking at vehicles, you should plan a budget. While you can get a good deal on a bike that's a few years old, there are other costs to consider. Plus, there are some models that just cost more, even used – and you'll want to know that you can't afford them before you fall in love with them. Nada guide has blue book prices for used motorcycles, so you can research ahead of time and get a good idea of the type of bike you can afford. When setting a budget, remember to include the cost of insurance and accessories such as a helmet, jacket, and glasses to your calculations. Before you buy a motorcycle, it's incredibly important to test drive it. This will not only tell you if it runs smoothly, but also helps you figure out if you're comfortable driving it. The bike can be in practically perfect condition, but if you feel uncomfortably high off the ground or that the acceleration is too fast for your liking, then it's not for you. Make sure to pay special attention to the brakes, accelerator, and cornering. 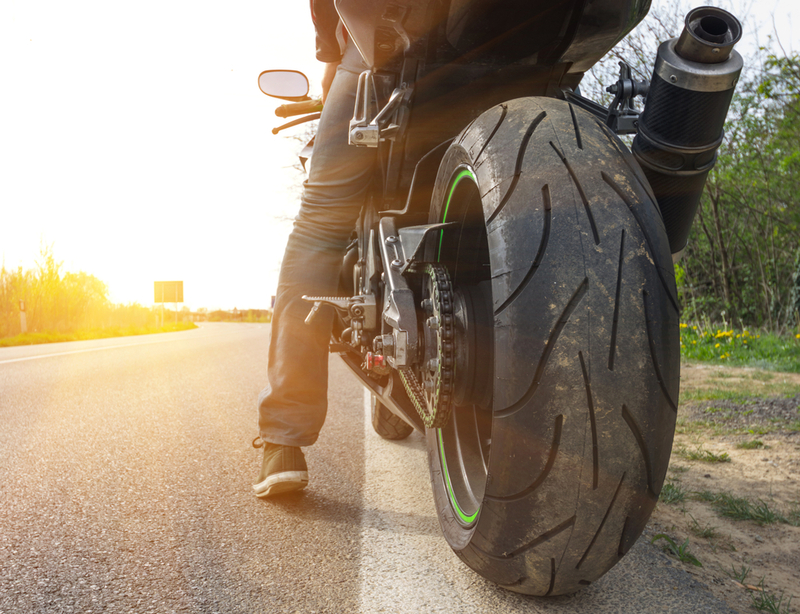 Buying a used motorcycle can be incredibly cost-effective if you investigate your options and know what to look for. Price compare, read reviews online, and test drive everything and you can't fail to find the motorcycle that suits you best. Is It Time to Sell Your Bike?